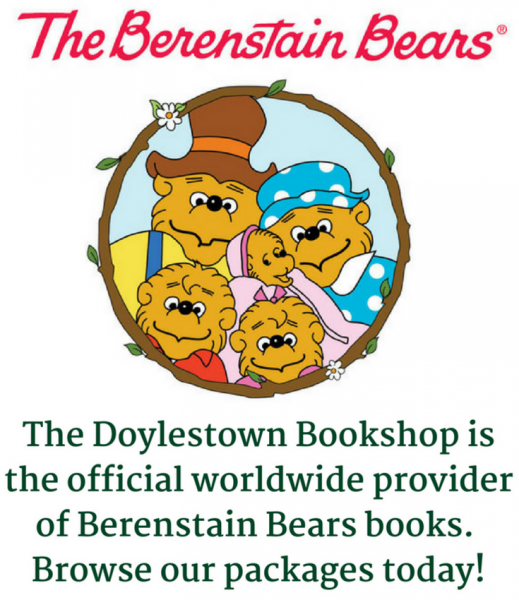 Come and join the fun every Thursday at 11:00am at the Doylestown Bookshop and every Friday at 10:30am at The Lahaska Bookshop! Our popular children's story time features music, books, crafts and more. No sign-ups necesssary. The recommended age group for this story hour is 2-4, and we do ask that you stay with your children throughtout the story time.